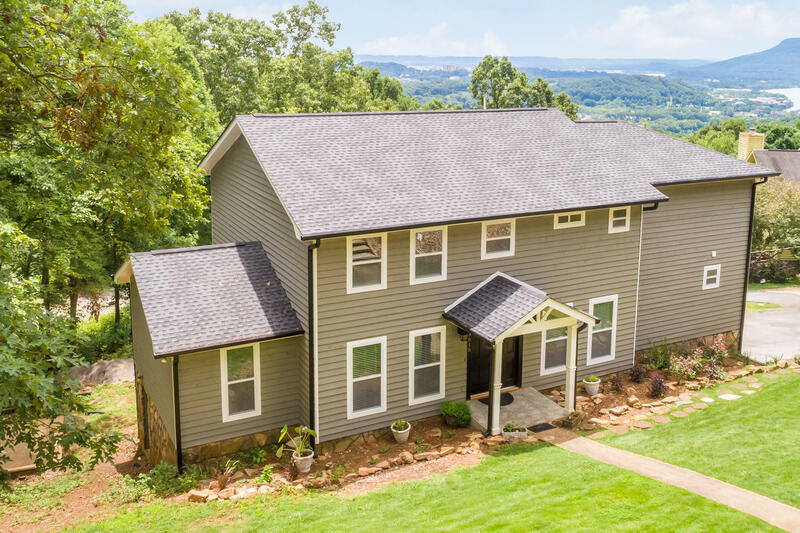 Beautiful views and Signal Mountain schools are just the beginning in this recently updated home located at the front of Signal Mountain. The two amazing masters have large walk-in closets, new bathrooms, spectacular views and access to the new double deck. The kitchen is spacious and open with professional grade gas range and double oven. Enjoy fresh paint, new hardwood flooring, smooth ceilings, and new windows in the many updated rooms. 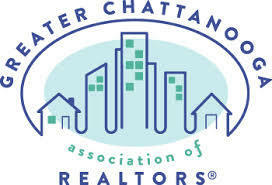 The location is convenient to both Signal Mountain's charm as well as the events, shopping, and dining of downtown Chattanooga, all at county tax rates. The house has also been updated with a new roof, new gutters, new insulated garage door, and fresh exterior paint. Schedule a showing today and ask for details on all of the many updates.